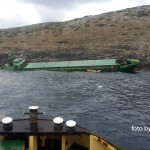 On February 20, the 75 meter long general cargo vessel Kerem S ran aground in the Aegean Sea on the island of Levitha, Greece. The Kerem S was en route to Aliaga from Heraklion in ballast when it had become disabled between Kos and Paros. 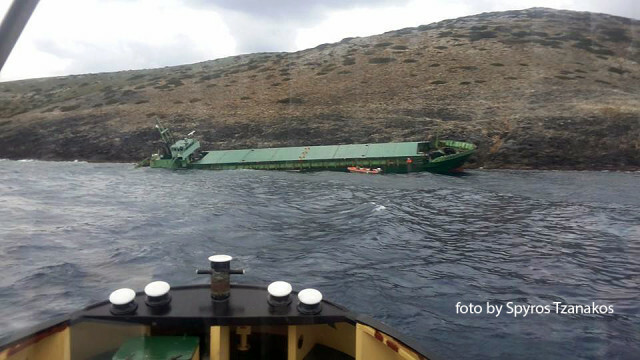 The crew requested to be evacuated as the vessel drifted towards the rocky coastline. A helicopter was dispatched from Greek authorities and were able to hoist all 6 crew to safety. No reports of injuries. 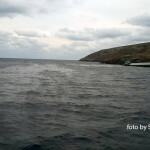 The Kerem S continued to drift until it went ashore on the northeastern tip of Levitha. 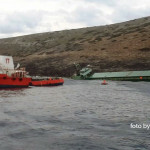 The vessel sustained hull damage and water ingress causing the cargo vessel to list to starboard and sink by the stern.